Gift vouchers will be personalised and sent you by either post or email, whichever you prefer. You can make payment by paypal, over the phone by card, electronic bank transfer, cheque or cash on site. Everything you need is included in this experience. You will start with an in depth safety brief that includes an overview of a shotgun and eye dominance before heading out to our all-weather shooting area. Here you will receive one to one tuition that will ensure you are hitting the targets. If attending as a group you can choose to finish with a mini competition. 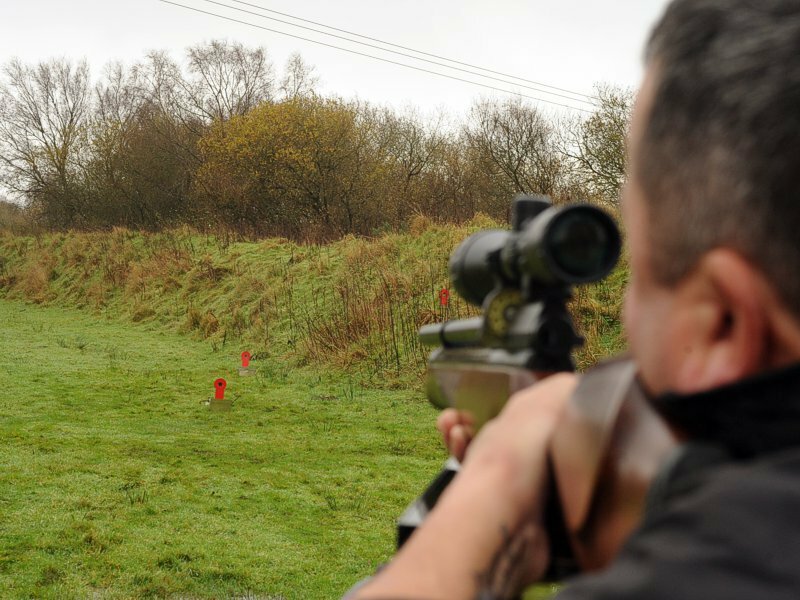 This experience includes all safety equipment, shotgun hire, clays, cartridges and tuition. Suitable for all abilities and varying ages, please contact us if you would like to check any possible restrictions. This voucher can be exchanged for 100 clays at any of our public clay shooting fixtures advertised on our website. Please note this voucher is for clay targets only and does not include any equipment, cartridges or tuition. 1 year Membership to High Harthay Shooting Ground - for membership benefits please contact us. This voucher can be exchanged for 6 private lessons including all safety equipment, gun hire, clays, cartridges and tuition. Suitable for any ability from complete novice. 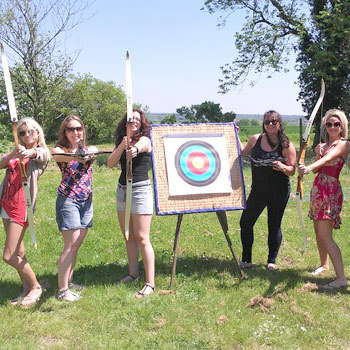 This experience is ideal for anyone wanting to try out the sport of Target Archery. 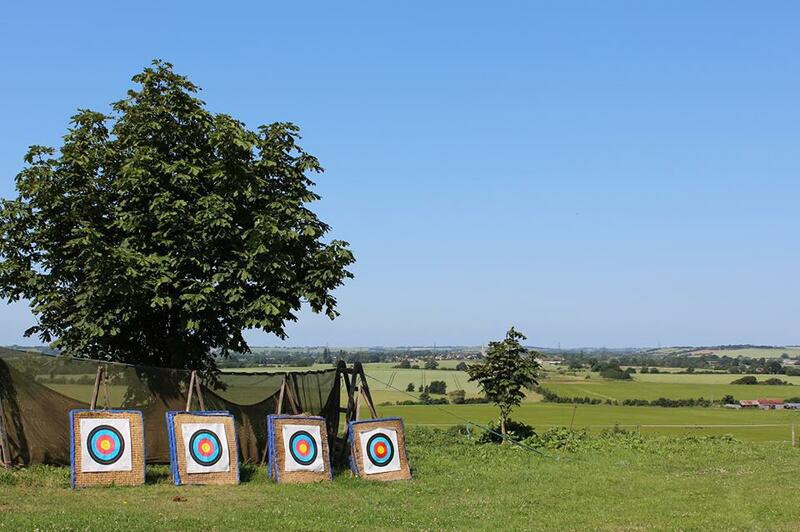 Your experienced instructor will gruide you in the skills of safely handing and using a recurve bow, then take aim from the shooting line and start hitting the target. All weather facilities are availabel for this activity. 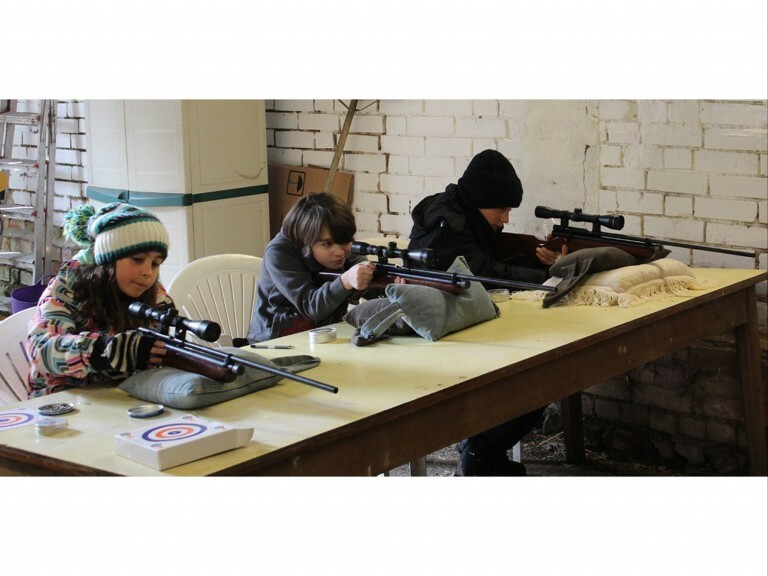 You will be taken through the safe handling and useage of a Co2 powered air rifle and telescopic sight. After you have learned the basics take aim and fire through a selection of fun targets and challenges. This experience includes unlimited ammuntion and all weather facilities are available. Learn the basics of both Archery & Air Rifle target shooting in this introductory experience which includes all equipment and tuition. All weather facilities are available for this activity. This package is a combination of both the 25 clay target shooting experience and target archery experience. 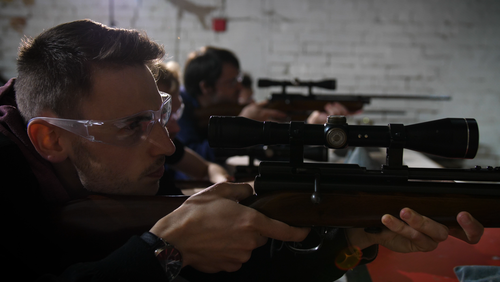 Your instructor will guide you in the skills of safe handling and useage of both Co2 and PCP air rifles with telescopic sights, once you are set we will introduce you to some basic target training. Skills honed you will move onto our "Promatic Sharp Shooter" training system, electronic targets linked to a speed clock will bring out the competitve side of anyone. You must hit the targets in the correct order against the clock. 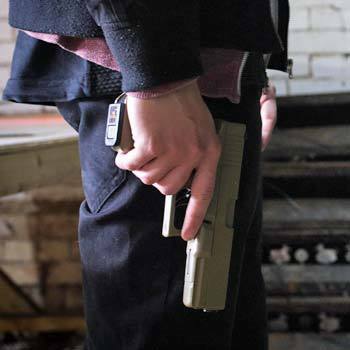 You will be introduced to our range of electric airsoft pistols and rifles, including models such as the M4, AK47, G36, MP5, Glock 18, M9 and 1911. After safety briefing your instructor will go through the operation and loading of each weapon before moving onto your target training. You will use our M.E.T "multifunctional electronic target" training system where there are many modes available, from simple "fastest shooter" to more complicated "search and destroy" and "time bomb" modes. Timers will test your speed as well as your accuracy. The cost includes unlimited ammunition. An all-weather shooting area is available for this activity. Minimum age 7 years. 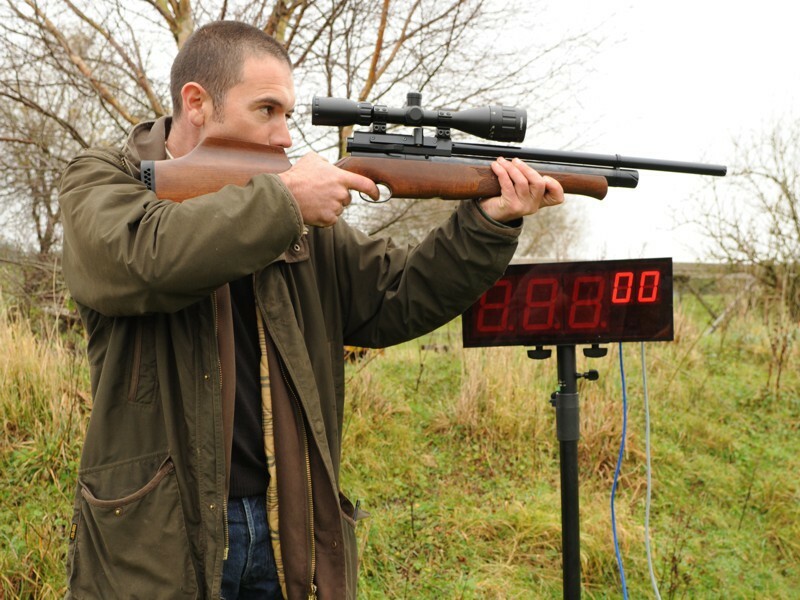 You will be taken through the safe handling and useage of a Co2 powered air rifle and telescopic sight. 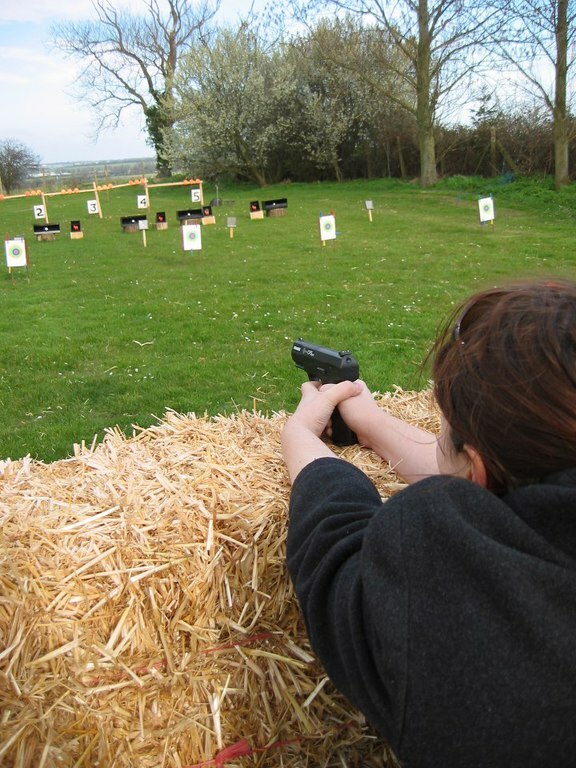 After you have learned the basics take aim and fire through a selection of fun targets and challenges. 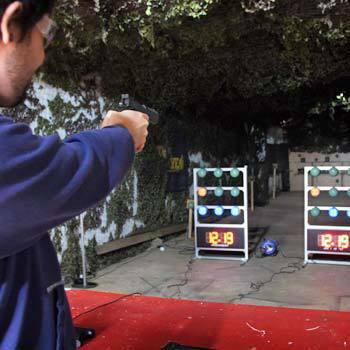 After your pistol and taking some practice shots you will move onto our M.E.T "multifunctional electronic target" training system where there are many modes available, from simple "fastest shooter" to more complicated "search and destroy" and "time bomb" modes. Timers will test your speed as well as your accuracy. The cost includes unlimited ammunition. An all-weather shooting area is available for this activity. Minimum age 7 years. Come and join in one of our regular public airsoft open events which run fortnightly throughout the year. Your voucher will include entry, M4 or G36, 2 x magazines, 5000 bbs, coverall, full face mask and lunch. 1 year Membership to MadDog Airsoft - for membership benefits please contact us. 1 year Membership to MadDog Airsoft for under 18s - for membership benefits please contact us. Vouchers are also available for any cash value from a minimum of £5.00. We can also offer experience voucher with any combination of our activities for varying group sizes, if you would like something different please contact us with your requirements.